New sensational luxurious soft silky range of carpet. - Carpets Direct Ltd.
Home / News / New sensational luxurious soft silky range of carpet. Nothing feels quite like silk under your feet. 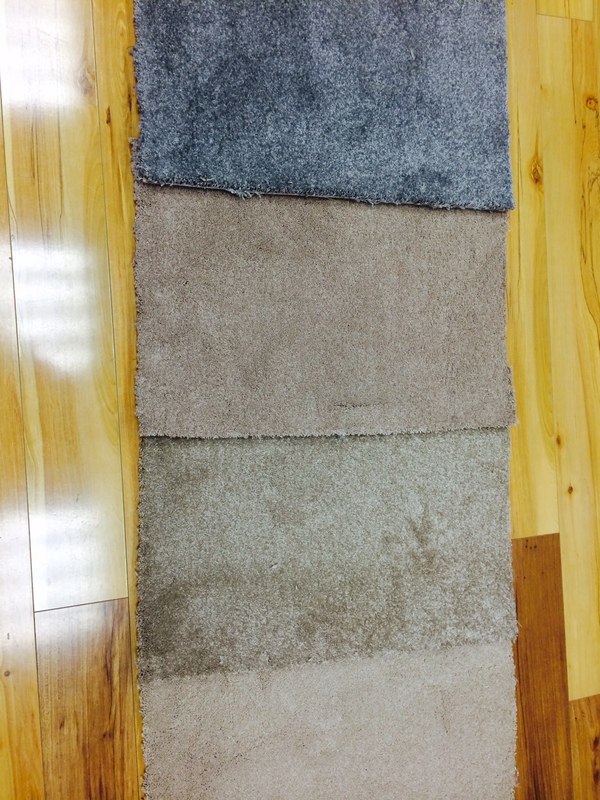 Dromoland Silk is one of the softest Felt back carpets you’ll ever feel. With a beautiful range of sophisticated colours and luxury silk look, it offers every room in your home that added level of elegance and luxury. Proven Durability to withstand home living challenges. Easy to clean as it is made from 100% Stainfree Polypropylene which is stain resistant and bleach cleanable. Call to our showroom now to view the colour choices in this beautiful range.